Northshore Midwives & Lactation Consulting offers comprehensive care for women throughout pregnancy, birth and postpartum. We maintain a small midwifery and lactation consulting practice that provides personalized and holistic care. 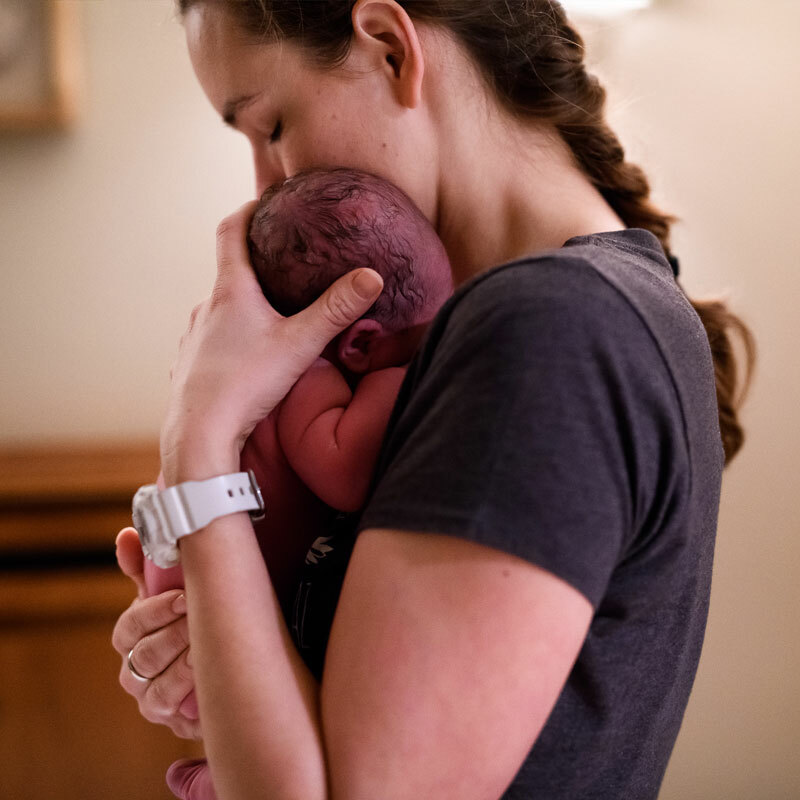 We provide birth care, including Natural Birth and Water Birth, at your home or at a free standing birth center, including; Puget Sound Birth Center Located in Kirkland, Sprout Birth Center located in Mountlake Terrace, Eastside Birth Center located in Bellevue and Cascade Birth Center located in Everett. We will provide you with exceptional care wherever you choose to have your baby and you can expect to receive safe and loving treatment throughout your time with me. We have medications, IVs and oxygen should the need arise and will monitor you and your baby on a very precise schedule. Northshore Midwives & Lactation Consulting has strong working relationships with obstetricians and perinatologists at our local hospitals. Should a situation arise during your prenatal, birth or postpartum care that increases your risk, your midwife will consult with one of these physicians or transfer your care to one of the local hospitals. If transfer to a physician is needed, our existing relationships with these providers improves the transfer interactions significantly. Northshore Midwives & Lactation Consulting is a preferred provider for most insurance companies. Please call the office for any questions regarding your individual plan and we will direct you to our midwifery billing specialist.